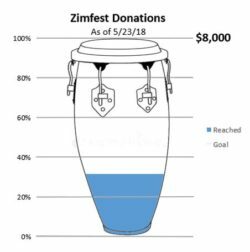 Home › Zimfest News Blog › Posts Tagged "charitable contributions"
Our goal is to have all Zimfest participants be members of the organization. It is our hope that a healthy dialogue about the festival and Association can emerge from a membership that feels a sense of ownership in the Zimfest Association. Membership covers the calendar year January 1st through December 31st. 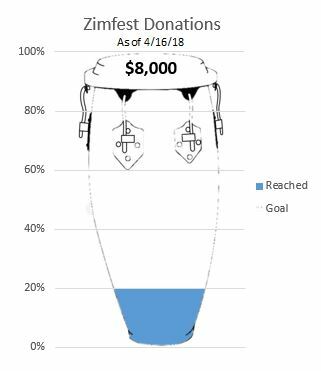 Membership dues are an essential part of keeping Zimfest alive and vibrant. From as little as $10.00 per year for our Youth/Student membership, there are membership categories to fit any budget and situation! Consider Regular, Family, Couple, Teacher, Lifetime, and Lifetime Family, memberships. Members may choose to have their names published on the website and in the Festival Guide as a public display of support for Zimfest. 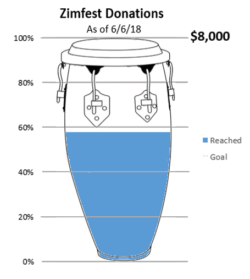 Membership fees are also 100% tax deductible, for now at least! Please refer to the membership page to renew or initiate a membership. If you renewed or took out a membership early in the year and did not hear from us, it may have been due to a glitch on our website signup form. Please write us at gro.t1556024982sefmi1556024982z@sre1556024982bmem-1556024982az1556024982 if you want to clarify your membership status. If you’d like to learn more about this festival and what goes on during the other 360 days a year, please contact us at gro.t1556024982sefmi1556024982z@dra1556024982ob1556024982 or review our recent activities on our blog . 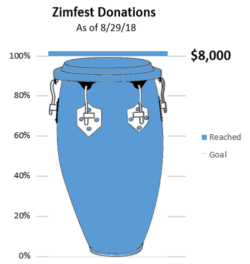 Don’t forget we are actively looking for volunteers to work on organizing Zimfest 2018. 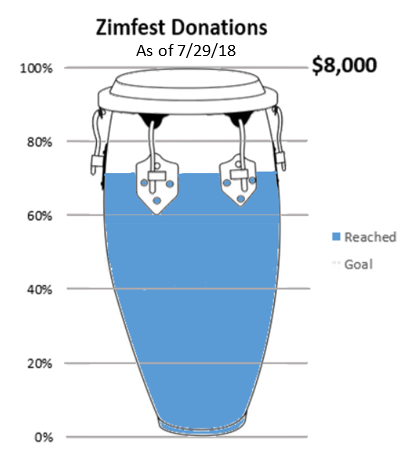 See our previous post for jobs and e-mail me directly at gro.t1556024982sefmi1556024982z@eri1556024982alc1556024982, or our Volunteer Coordinator at gro.t1556024982sefmi1556024982z@sre1556024982etnul1556024982ov1556024982.